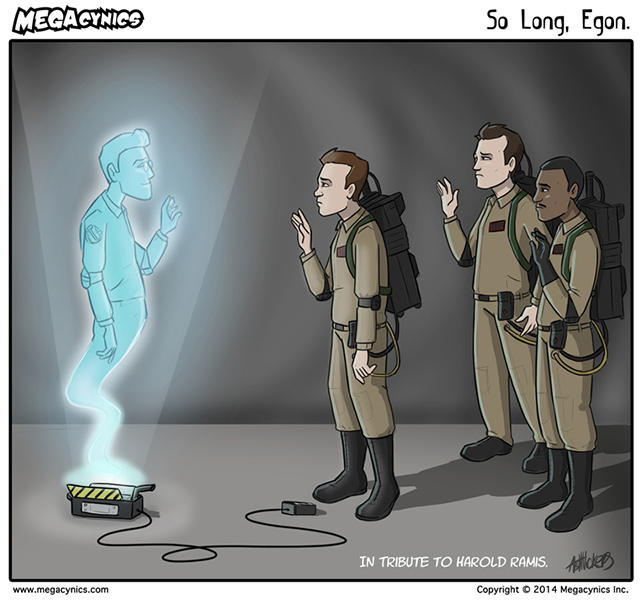 When Harold Ramis died it was a sad day for me. He was one of the actors in some of the first films I ever watched. As I sit typing away at my work on inculturation and Anglican liturgy I have Ghostbusters on the TV to keep me company. I had forgotten all about this dialogue between Ray Stantz and Winston Zeddemore. It takes me all the way back to my undergraduate days studying “The Bible in Media”. Dr Ray Stantz: Never met him. Winston Zeddemore: What are you so involved with over there? Dr Ray Stantz: These are the blueprints for structural ironwork of Dana Barret’s apartment building, and they are very, very strange. Winston Zeddemore: Hey Ray. Do you remember something in the bible about the last days when the dead would rise from the grave? Dr Ray Stantz: Judgement day. Dr Ray Stantz: Every ancient religion has its own myth about the end of the world. Winston Zeddemore: Myth? Ray, has it ever occurred to you that maybe the reason we’ve been so busy lately is ’cause the dead HAVE been rising from the grave? Dr Ray Stantz: [Pause ] How ’bout a little music?